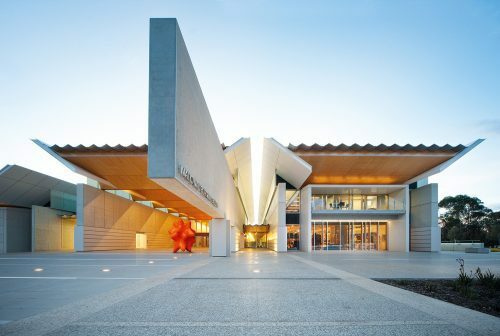 Arts Space Wodonga is a vibrant and accessible contemporary art gallery and multipurpose venue managed by Wodonga Council. 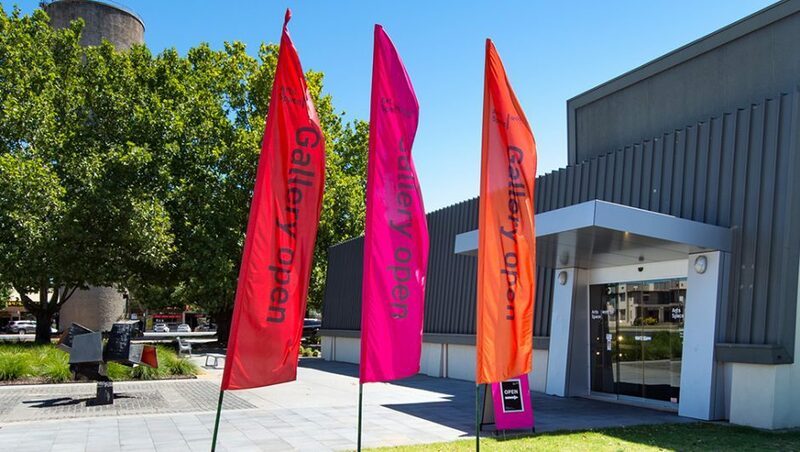 Located within the heart of the central business area, the gallery sits within the prominent arts precinct incorporating the Wodonga Library and The Cube Wodonga performing arts centre. 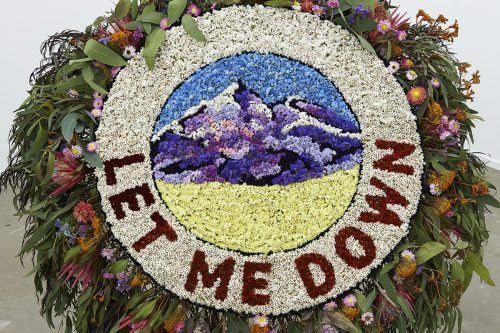 With up to 12 exploratory exhibitions per year, the gallery offers a unique space for northern Victorian artists to present, discuss and communicate their practices to 40,000 plus visitors per annum. 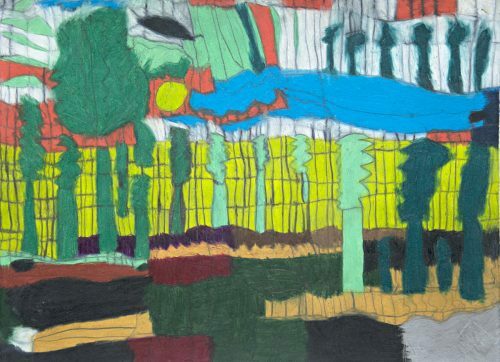 Exhibitions extend from emerging and professional practising contemporary artists, to touring exhibitions and projects in conjunction with cultural organisations. Monday to Friday 10am – 5.30pm, Saturday 9am - noon. Closed Sundays and Victorian public holidays.